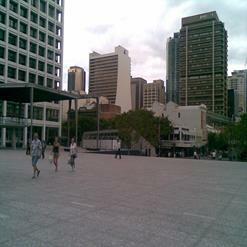 Located in New Farm, the New Farm Park has a large green space. It features tennis courts, beautiful rose gardens, a playground and various other attractions. Large shady areas in the park are best for picnic or just to relax. Situated next to New Farm Park, the historic Brisbane Powerhouse which is an arts and cultural hub, is a must-see.